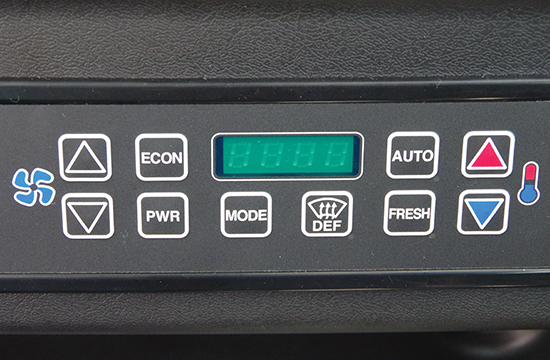 A redesigned operator’s station features a 7” color intuitive multi-informational display, radio with Bluetooth capabilities, easy to reach rocker switches and hydraulic joystick controls. 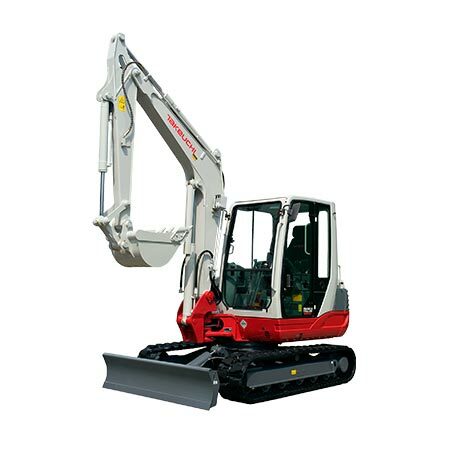 An optional deluxe high back air suspension seat is available to keep the operator comfortable throughout the year. 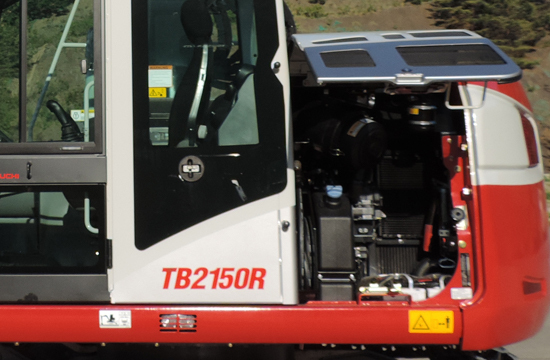 The TB2150R features a large wraparound counterweight, a rear view camera, and multiple LED working lights located on the boom, cab, and front cover.This machine has three auxiliary hydraulic circuits that makes it the perfect attachment platform that will provide the operator the power and durability needed to complete the toughest jobs (fourth auxiliary hydraulic circuit is optional). 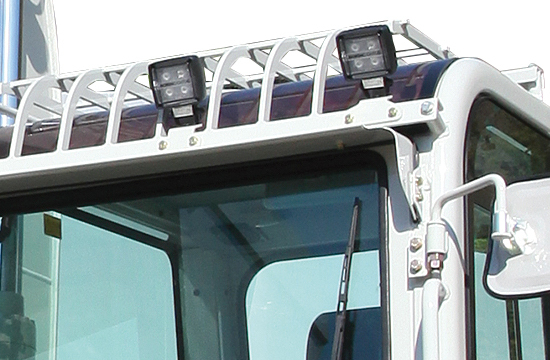 Deluxe LED Work Lights – Provide excellent illumination in low light conditions. 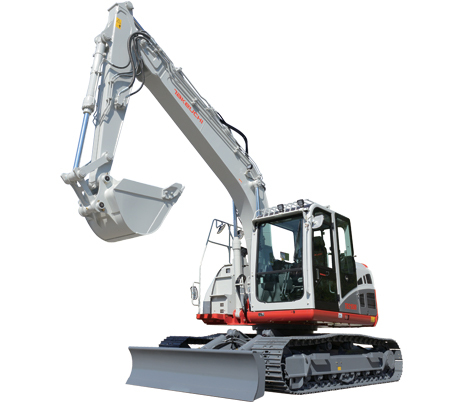 Rear Camera – Allows the operator to view obstacles behind the machine for added peace of mind. 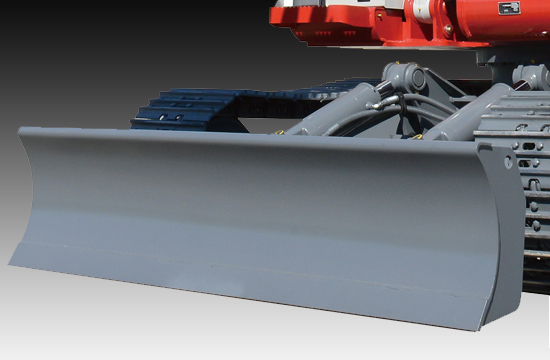 Optional Heavy Duty Blade with Float – Is ideal for site clean-up and finish work. 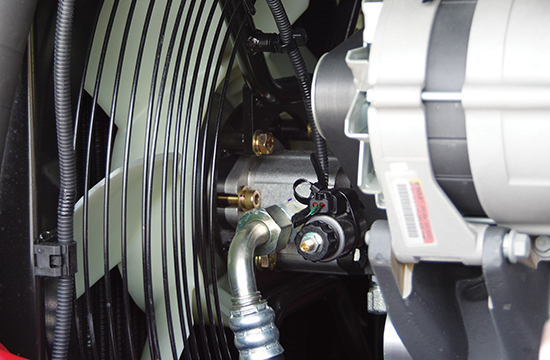 Automatic Step Down Travel Motors – Provide torque on demand when pushing, climbing, or turning in high speed mode. 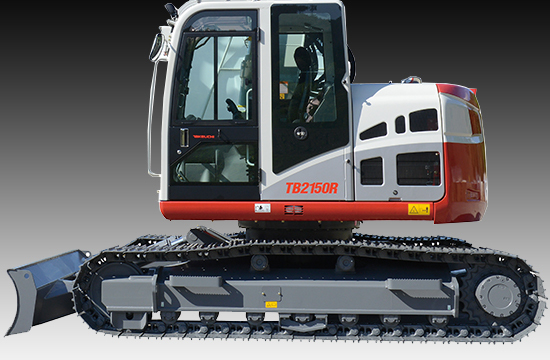 Dual Auxiliary Hydraulics Plumbed to Mid Arm – Allow the TB2150R to be a versatile attachment platform. 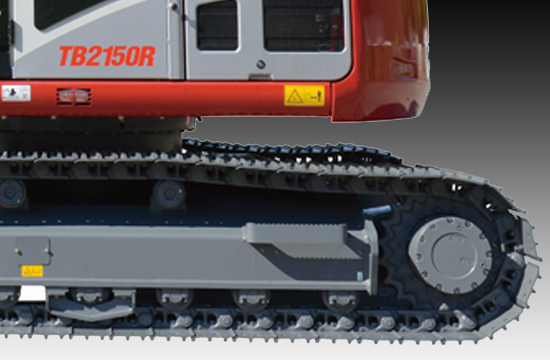 Fixed Boom – Allows the TB2150R to have greater stability and allows for heavier loads. 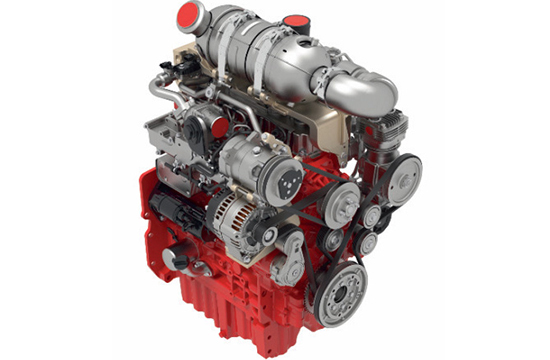 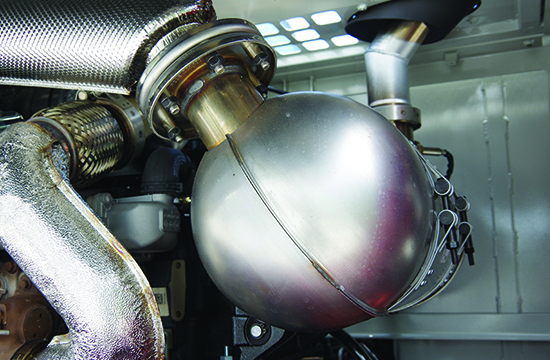 Exhaust After-Treatment System – Includes a maintenance free diesel oxidation catalyst (DOC), and a selective catalytic reduction (SCR) with diesel exhaust fluid (DEF) to meet to latest EPA Tier 4 emissions requirements. 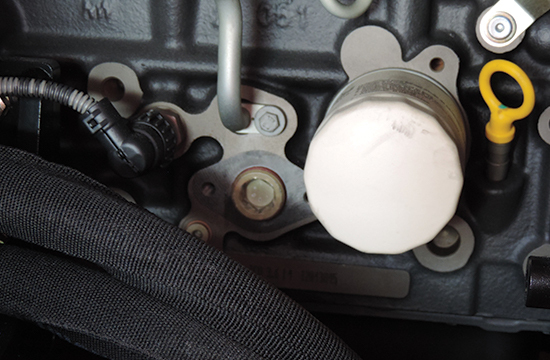 Right Rear Access Panel – Allows access to the pilot line and fuel filter, pump group and coolant expansion tank. 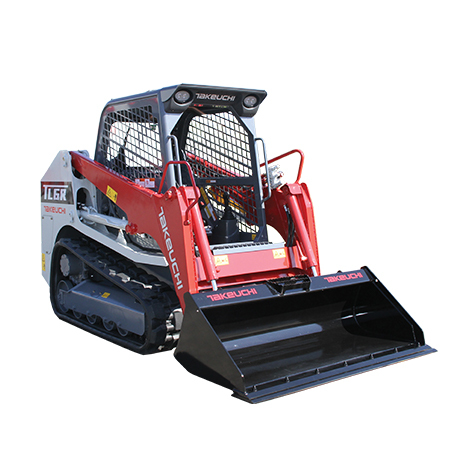 Left Side Access Cover – Provides excellent access to the dual element air cleaner, batteries and DEF tank and refueling hose. 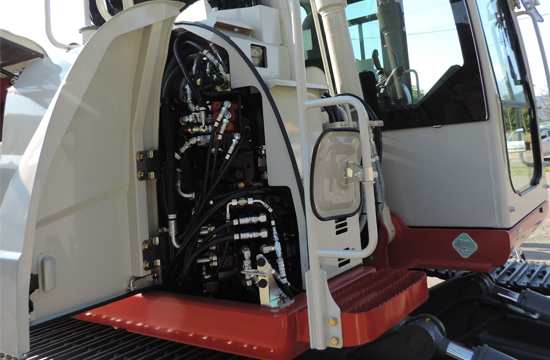 Front Right Access Panel – Provides access to hydraulic valve chest. 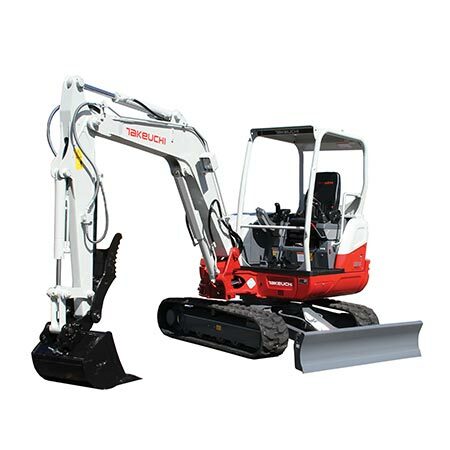 Convenient Access – Oil Filter, and dipstick are conveniently positioned for easy access.